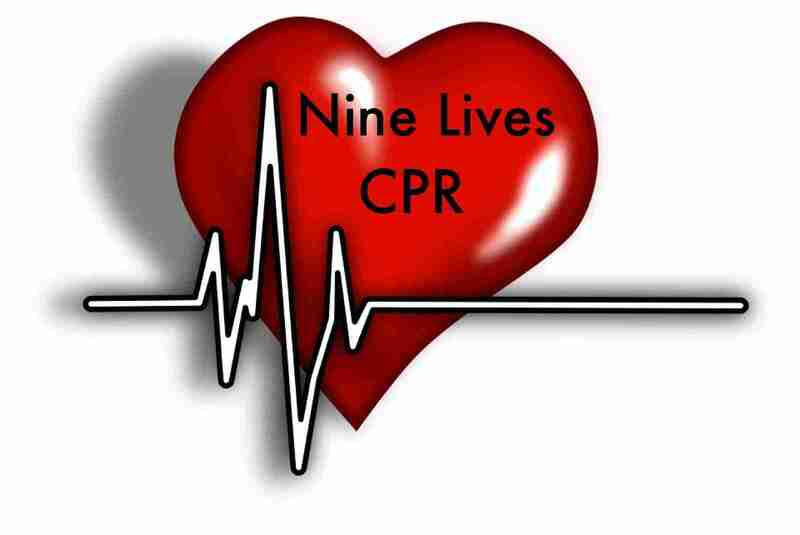 Nine Lives CPR > Blog > CPR > Don’t Forget to Go Red on February 1st !! Nearly 80 percent of cardiac events can be prevented through education and lifestyle changes, cardiovascular diseases continue to be a woman’s greatest health threat. To treat, beat and prevent heart disease and stroke, women should understand family health history, know their five key personal health numbers to help determine risk and make healthy behavior changes like moving more, eating smart and managing blood pressure. That’s why the American Heart Association’s Go Red for Women movement, nationally sponsored by CVS Health, and encourages you to show your support by wearing red and giving on Friday, February 1 to help raise awareness and save lives from heart disease. • Take action for your heart health. To help women better understand their risk for heart disease, CVS Health is offering no cost heart health screenings every Thursday in February, including Valentine’s Day, at CVS Minute Clinics nationwide. • Join the conversation by using #WearRedDay, #WearRedAndGive, #WearRedDaySC or your local Go Red hashtag on social media. Get involved and make a difference. The battle won’t be won unless more women just like you are willing to join together to defeat the No. 1 killer of women. Go Red For Women has all kinds of ways to get involved and use your talents. By doing nothing, you give heart disease a huge advantage.